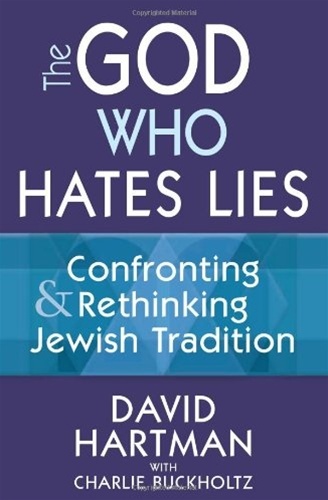 In this deeply personal look at the struggle between commitment to Jewish religious tradition and personal morality, Dr. David Hartman, the world’s leading Modern Orthodox Jewish theologian, probes the deepest questions at the heart of what it means to be a human being and a Jew. Dr. Hartman draws on a lifetime of learning, teaching and experience as a social activist to present an intellectual framework for examining covenantal theology as it is applied to religious life. As much an expression of his impassioned commitment to Jewish law as it is testament to a lifetime of intellectual questioning and courage, this bold examination of the halakhic system offers fresh insights into Judaism and the quest for spiritual nourishment.